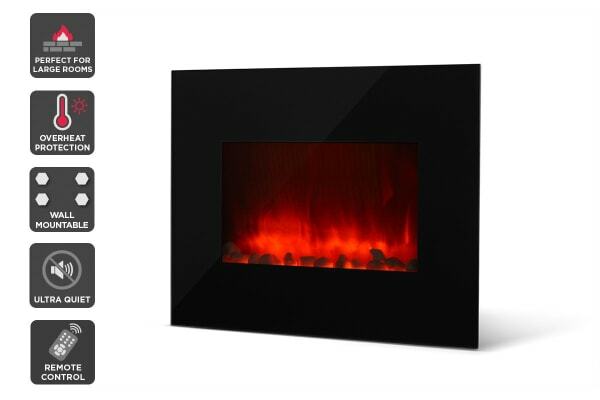 Bring instant homey comfort, luxurious warmth and calming vibes to your home interior with this elegant flame effect heater. 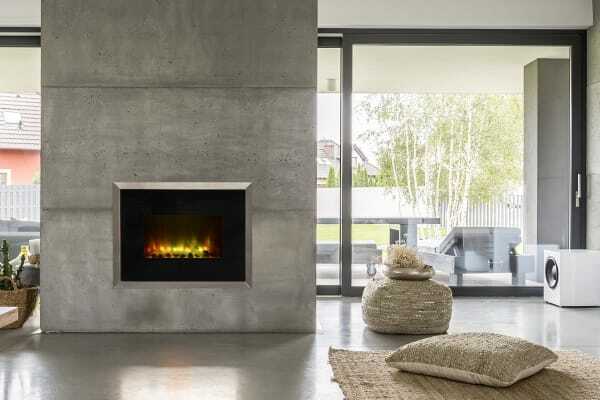 The sophisticated style of the Kogan SmarterHome™ 2000W Multi-Colour Flame Effect Smart Heater is the closest thing to the real deal with none of the mess or smoke of an actual fire. The sleek flat screen creates an alluring focal point in any room and delivers comforting warmth without taking up precious space thanks to the wall mounted design. 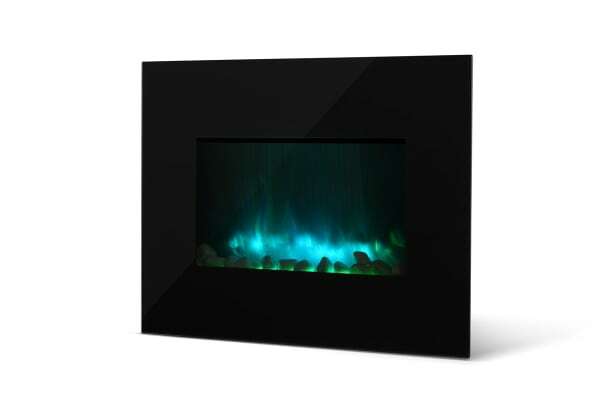 Enjoy a roaring fire in the heat of summer with the independent flame effect and create the ultimate ambience for dinner parties or date night with 10 versatile colours and six backlight colours, easily controllable from your phone with the SmarterHome™ app.